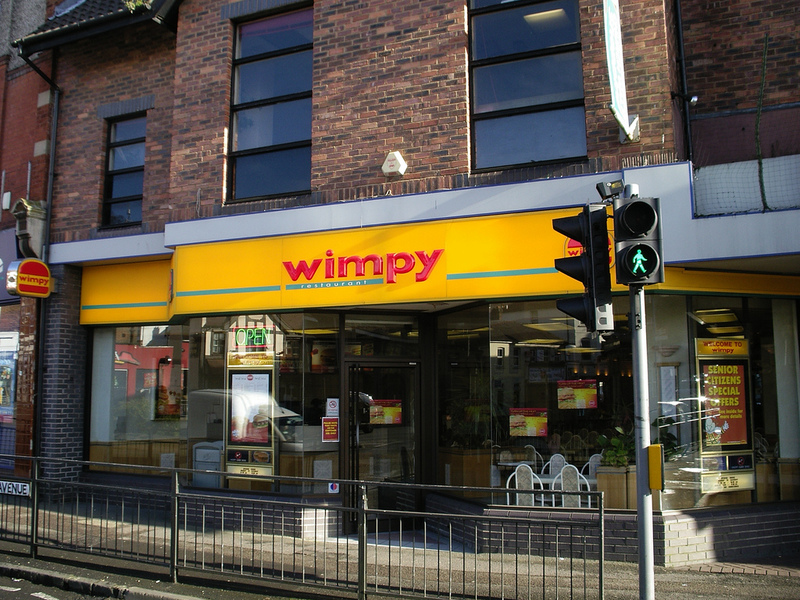 In our latest installment, we're discussing British and American fast food chains. From A&W to KFC to McDonald's to Taco Bell, the list of U.S. fast food chains seems endless. In fact, there are way too many for us to cover them all in a 30-minute podcast. But again, the list of UK chains is minuscule with Wimpy* being one of the more famous ones. Have we finally answered the question as to why there are no British fast food chains in America? Tune in to find out. And let us know in the comments, or tweet or Facebook us, whether you like to eat fast food, and if so, which restaurant(s) is your favorite? *After recording this podcast, we learned that Wimpy was actually originally an American chain that started in Chicago, but over time all of its American locations closed.